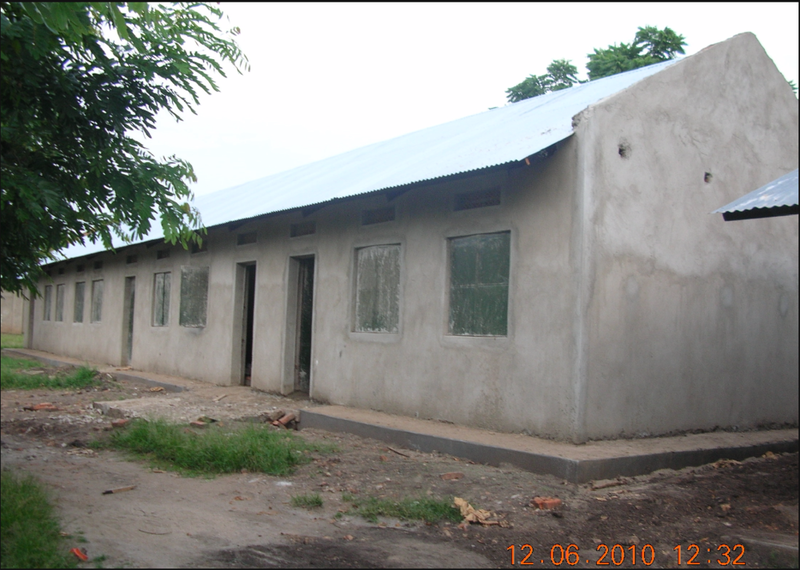 Rwentutu Christian School was established in 2007 and serves students from kindergarten through grade 7. The school is located on 45 acres in a rural area close to the Rwenzori Mountains and the border with the Democratic Republic of Congo. 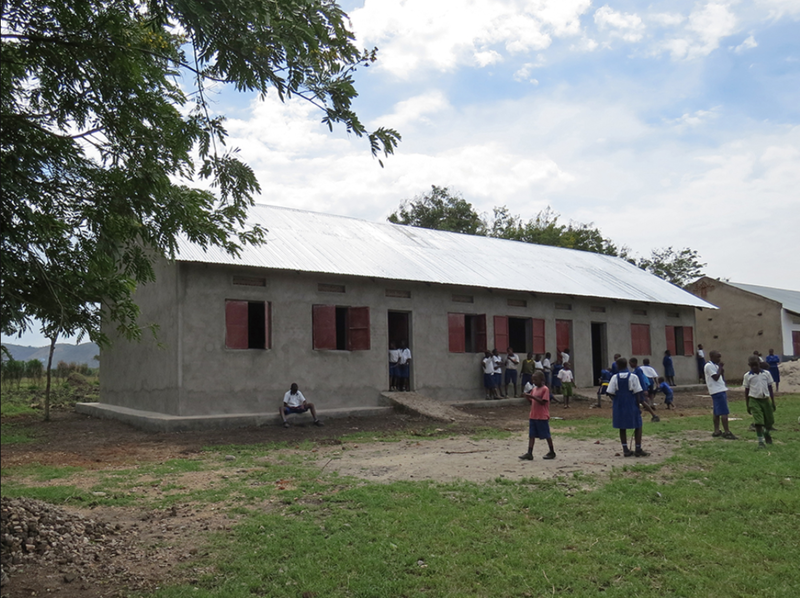 Since 2008 Classrooms for Africa has supported the completion of three projects at the school and has been impressed by the manner in which the work has been done. Classrooms for Africa representatives and donors who have visited the school recently have been impressed by the high standards of education and the care that has been taken of the buildings and grounds. The current project will see the completion of a four roomed multi-purpose complex, the foundations of which are already in place. The building will be used as classrooms, a chapel/meeting hall and for community training projects. The school is operated by the Umojo Operation Compassion Society, a registered charity. The school is registered with the local education authorities and is a member of ACSI Uganda.